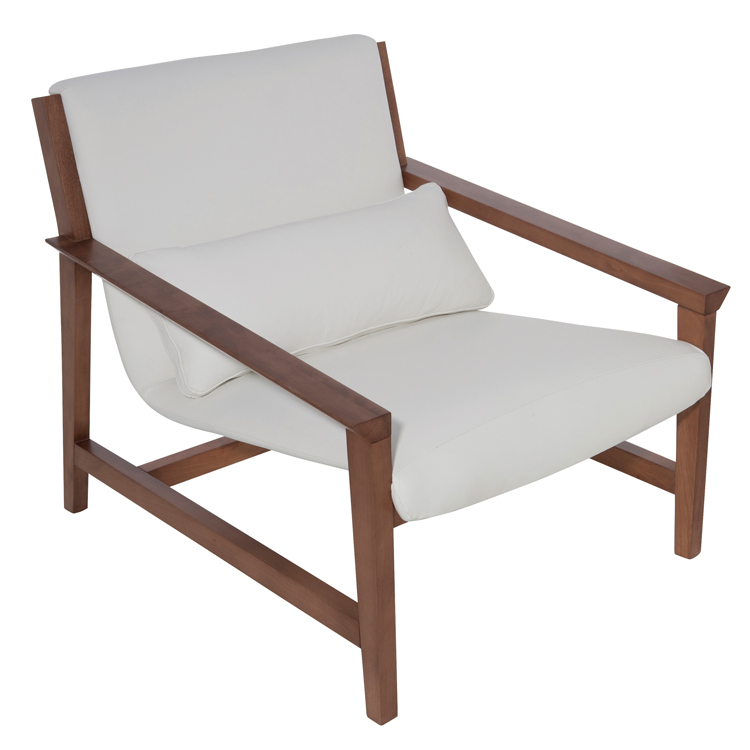 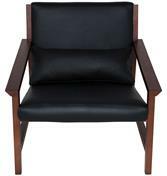 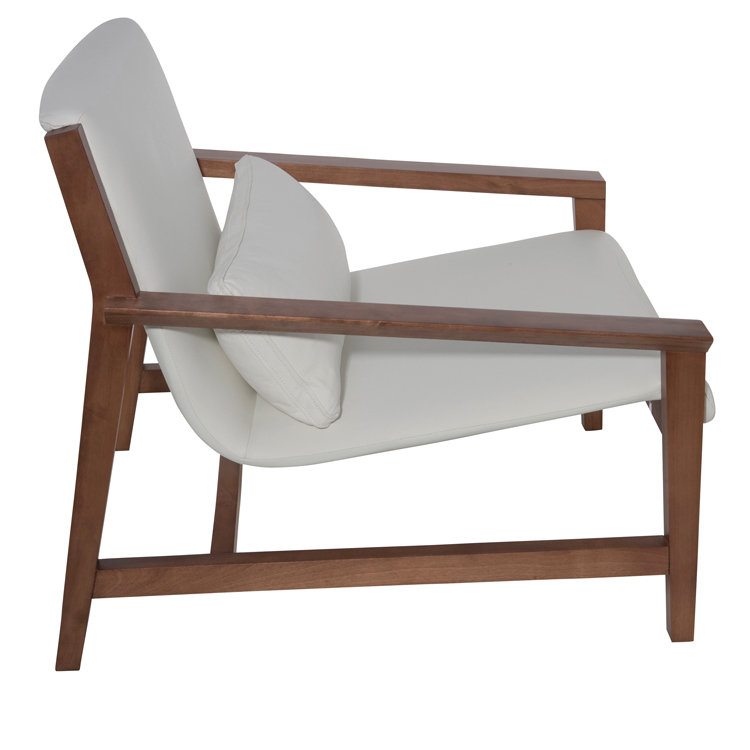 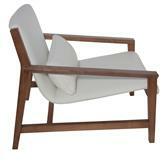 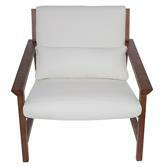 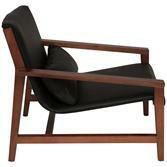 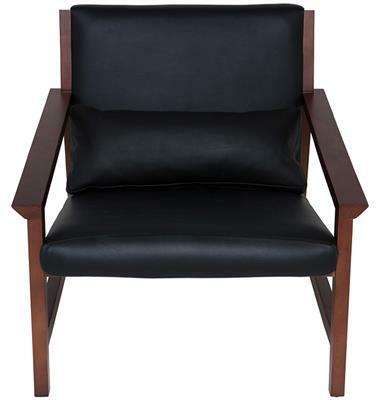 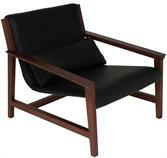 Bethany Loung Chair combines sleek modernity with timeless style and comfort. The beauty of the rich wood frame and gorgeous leather will bring fresh inspiration to your space. 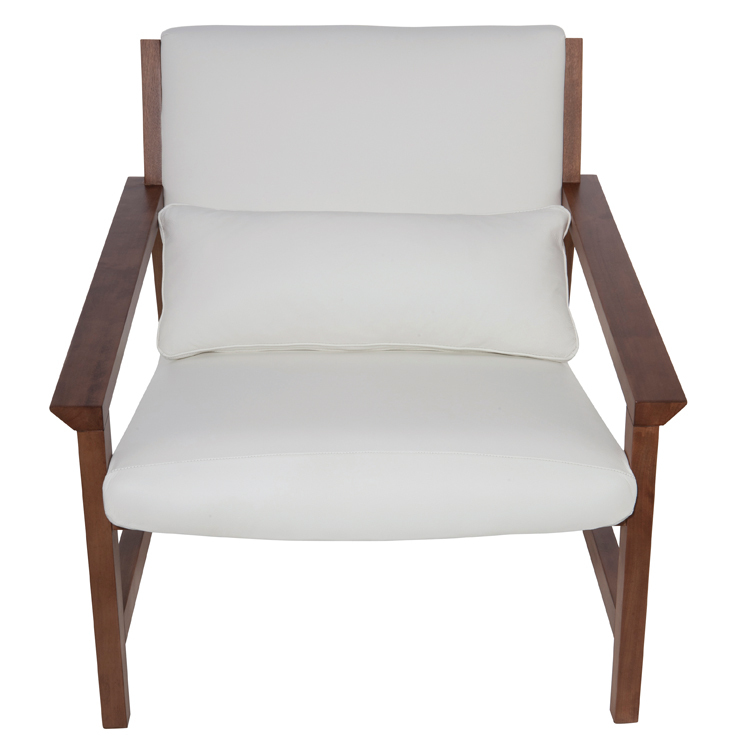 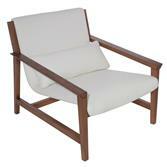 The Bethany Lounge Chair from Nuevo also features a plush pillow for extra back support.